La Société de la Perseverance, formed by Creoles of color in 1853, built the hall in the 1880s. 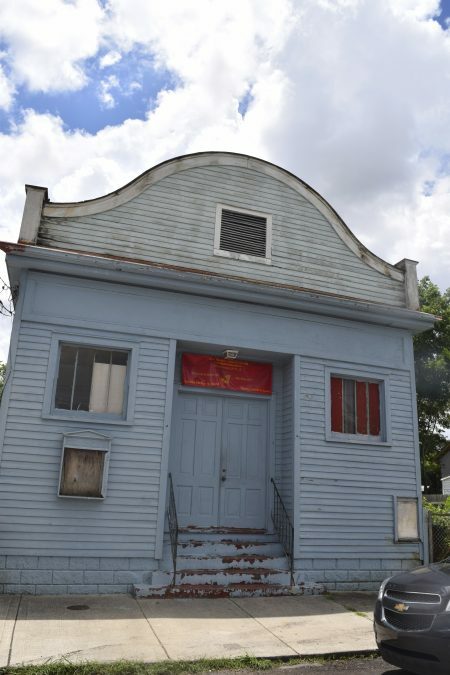 A renovation in the 1920s added the current Spanish Mission style façade. 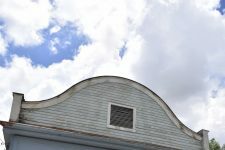 The interior of the hall is decorated with wainscoting from the 1880s and 1920s. 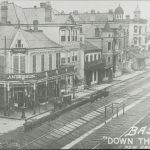 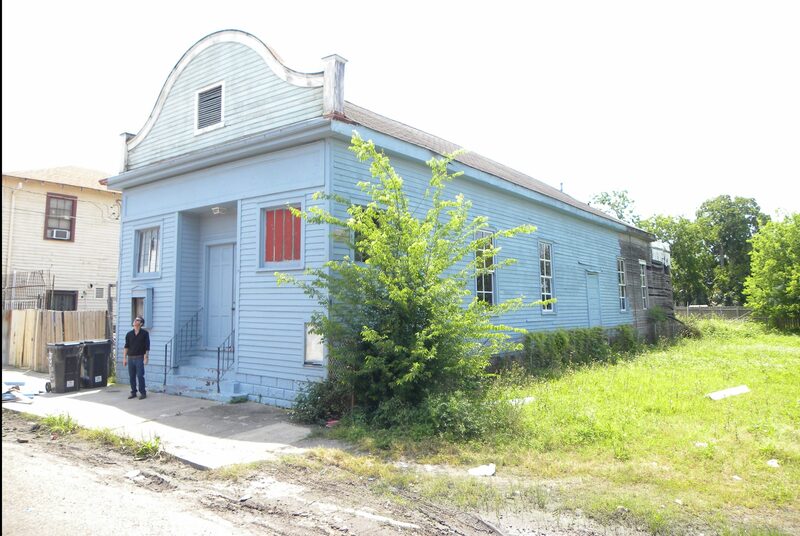 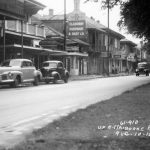 A second story camelback added in the 1920s was removed after suffering damage from Hurricane Katrina. The Holy Aid and Comfort Spiritual Church of Eternal Life bought the building in 1949, and continues to use it for services. Perseverance Society Hall in 2017. 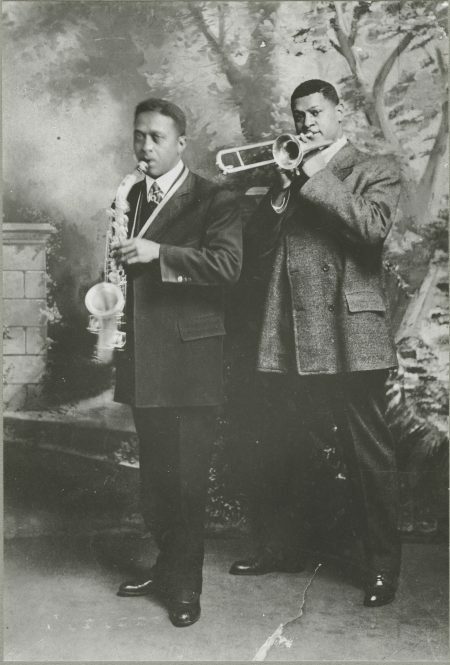 Freddie Keppard and "Big Eye" Louis Nelson around 1918 or 1919. 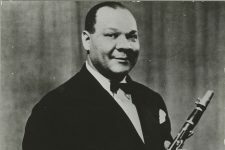 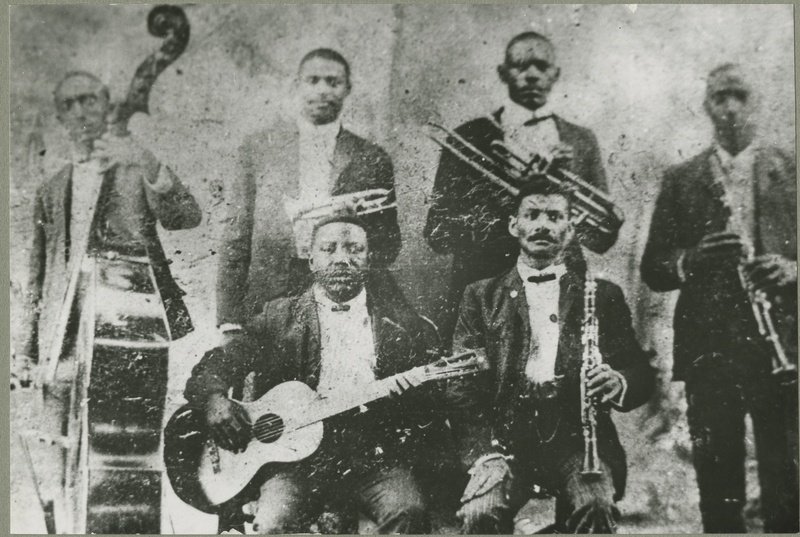 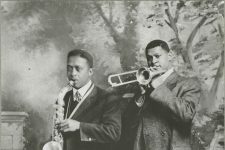 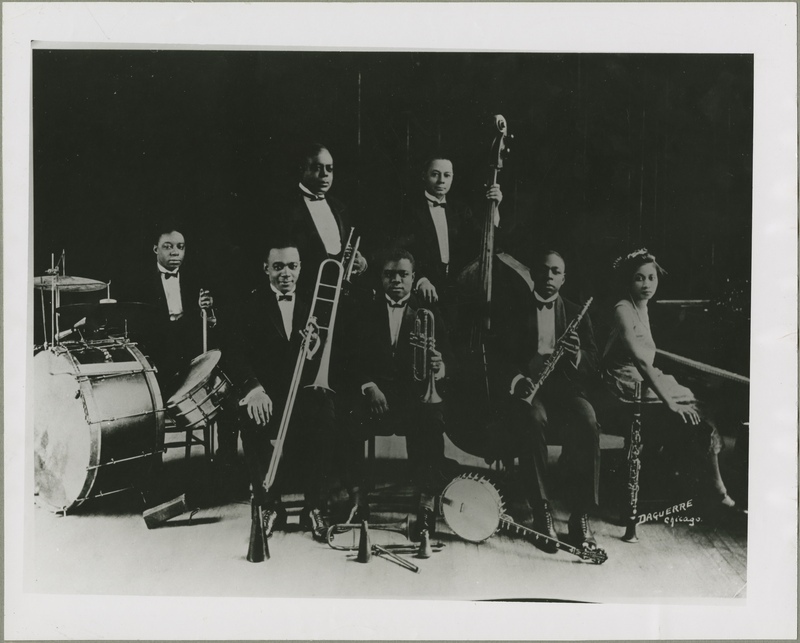 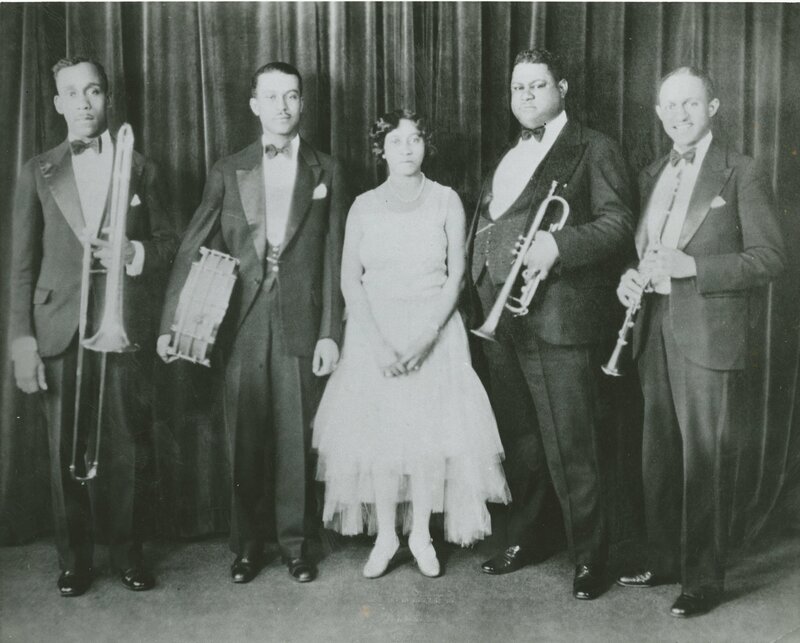 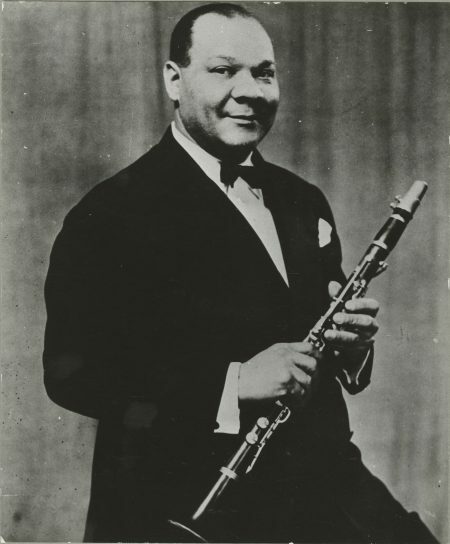 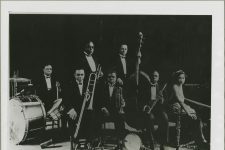 Freddie Keppard’s Band in 1928-29. 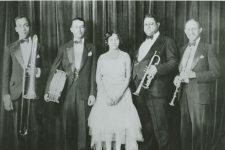 From left to right: John Thomas, Teg Eggleston, Lil Hardin Armstrong, Freddie Keppard, and Jerome Don Pasquall.